This entry was posted in スタッフブログ on 2019年3月9日 by user-account. This entry was posted in 院長 木俣肇ブログ on 2019年2月1日 by user-account. 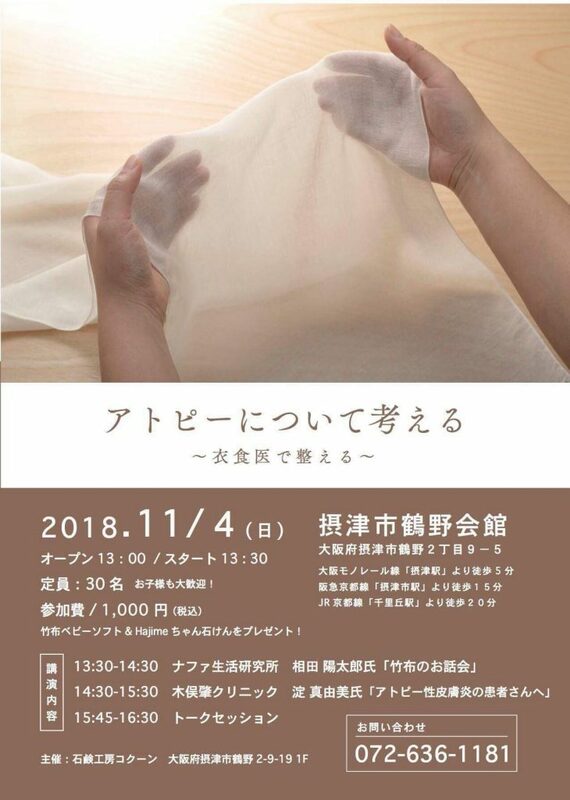 This entry was posted in 院長 木俣肇ブログ on 2018年11月30日 by user-account. This entry was posted in 院長 木俣肇ブログ on 2018年11月9日 by user-account. This entry was posted in 院長 木俣肇ブログ on 2018年10月16日 by user-account. This entry was posted in スタッフブログ on 2018年9月12日 by user-account. This entry was posted in スタッフブログ on 2018年8月28日 by user-account. This entry was posted in 院長 木俣肇ブログ on 2018年8月20日 by user-account. This entry was posted in スタッフブログ on 2018年7月31日 by user-account.